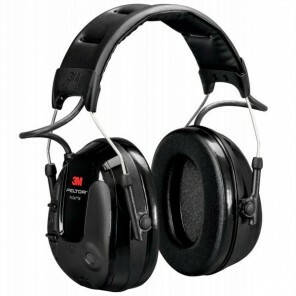 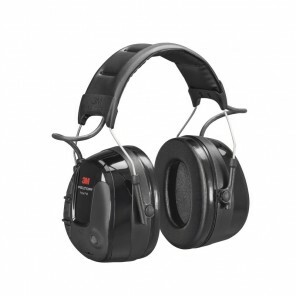 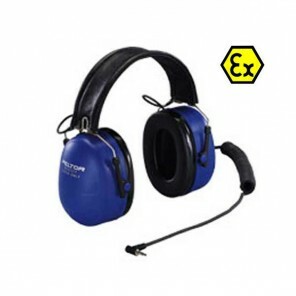 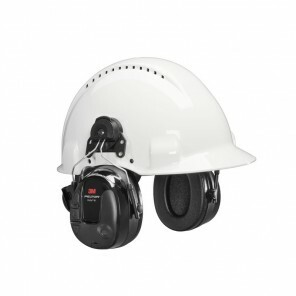 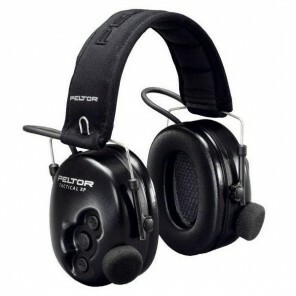 If you need a high level of hearing protection whilst maintaining communication with others around you, then a listen-only ear defender headset may be of interest to you. 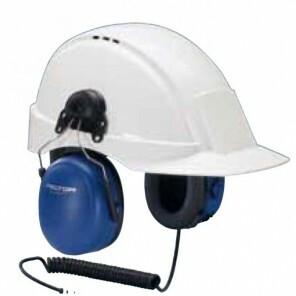 See below for more variations. 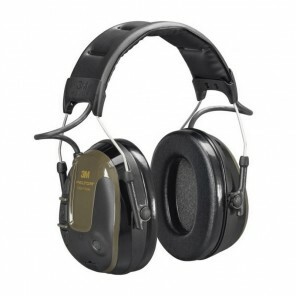 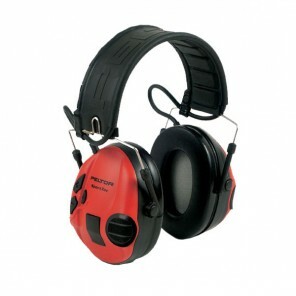 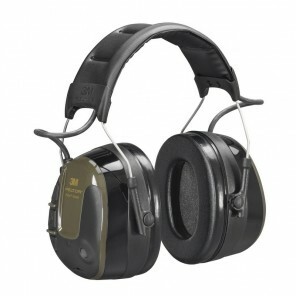 Ear defenders ideal for shooting. 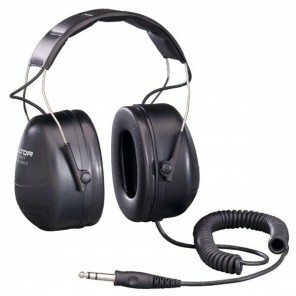 3.5 mm listen only stereo input (limited to 82 dB) for connection to external devices (e.g. 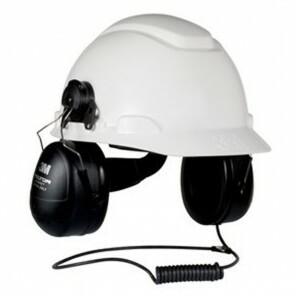 cell phone, two-way radio, Ipod).